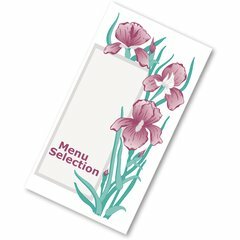 The perfect way to complete your traytop presentation. 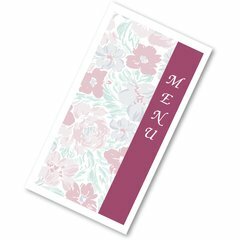 Colorful, graphically coordinated menu forms—printed on bright white 24 lb. 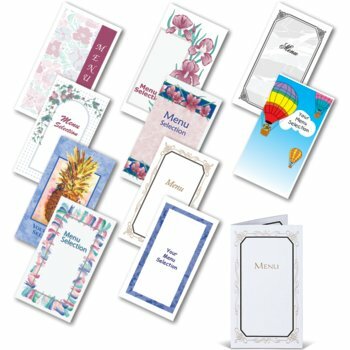 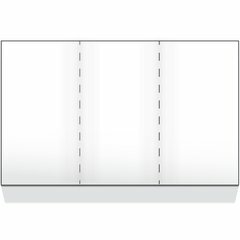 stock paper—complement the full range of Dinex Traycovers, Napkins, Trayware and Dietary Meal Kits.